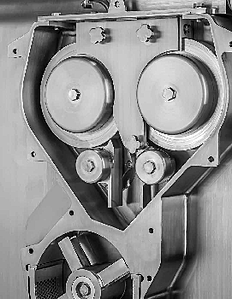 Dry granulation is the most Lean, efficient method for conditioning powders. Compared to wet granulation it uses less equipment and processing steps and is unlikely to damage the ingredients. With Wet Granulation the batch size must match the machine minimum and maximum fill capacities. Dry Granulation is a continuous manufacturing process which removes the need to spend time constructing the correct batch sizes. With fewer process variables it is simpler to validate, optimize and scale. A truly Lean approach. The simplest way to condition powders. lock in blend ratios to prevent segregation later in the manufacturing process. improve powder flow so that conveying and feeding into downstream processes are trouble-free eliminating caking and bridging. condition powders prior to further downstream processing, such as enhancing compressibility for the tablet pressing stage. 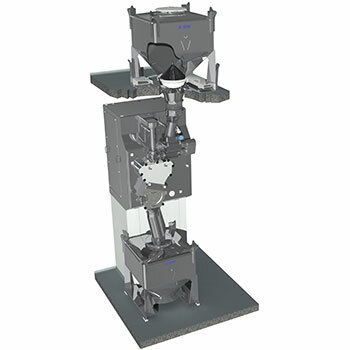 control particle hardness and provide granule integrity during conveying and processing steps. create granular material that will dissolve or disperse most effectively. densify materials to reduce bulk density during storage, transport and packing. control dust and reduce environmental risk, waste and cross-contamination. 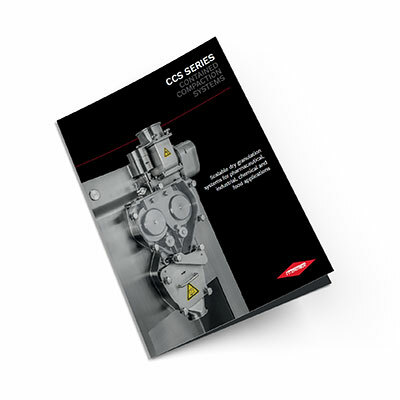 Find out how the CCS range of Roll Compactors could be the solution to your dry granulation needs by requesting our brochure today. 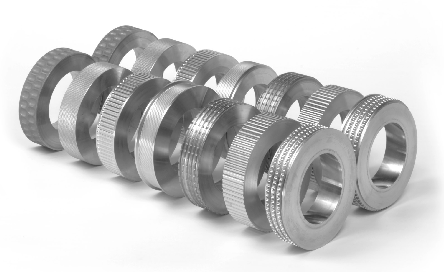 Roll Compaction involves feeding powder between two counter-rotating rolls, where it is pressed together to create a dense, compact ribbon which is then milled to achieve a uniform particle size.